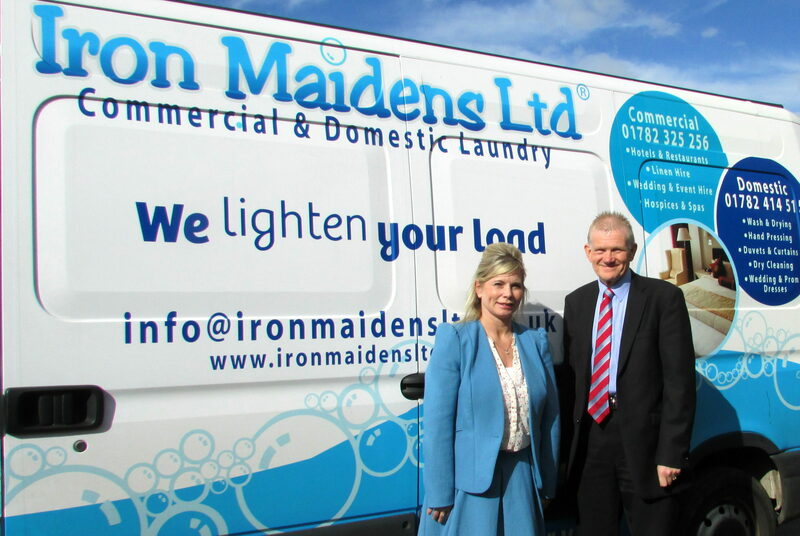 Iron Maidens Commercial Laundry analyse every process from linen resource to customer delivery to find better ways to be more efficient. We are constantly improving and reinvesting is greener, more efficient machines. Machinery is subject to routine checks and maintenance to ensure it is working effectively and efficiently. Chemicals are sourced to allow the lowest possible temperature whilst being friendly upon diluted discharge. We practice good management of our vehicles to ensure that vehicles remain in good condition and are well maintained to reduce costs in the long term. Our vehicle is fitted with a limit to ensure reduced fuel consumption and costs. Route management is in place with multiple drops being completed in one trip to avoid empty vans. We are a local company, which helps to reduce the carbon foot print. 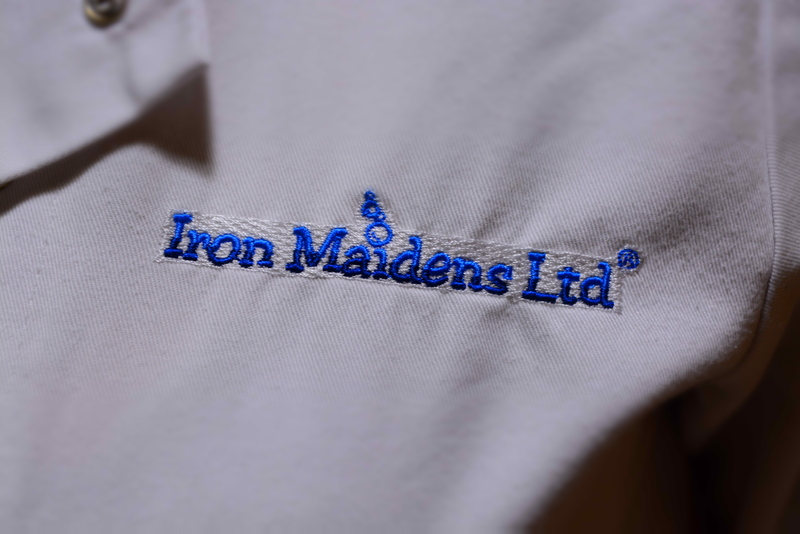 At Iron Maidens we use the following principles wherever possible: Reduce, Reuse and Recycle. We are proactive and constantly looking into ways to improve. All waste is kept to a minimum. 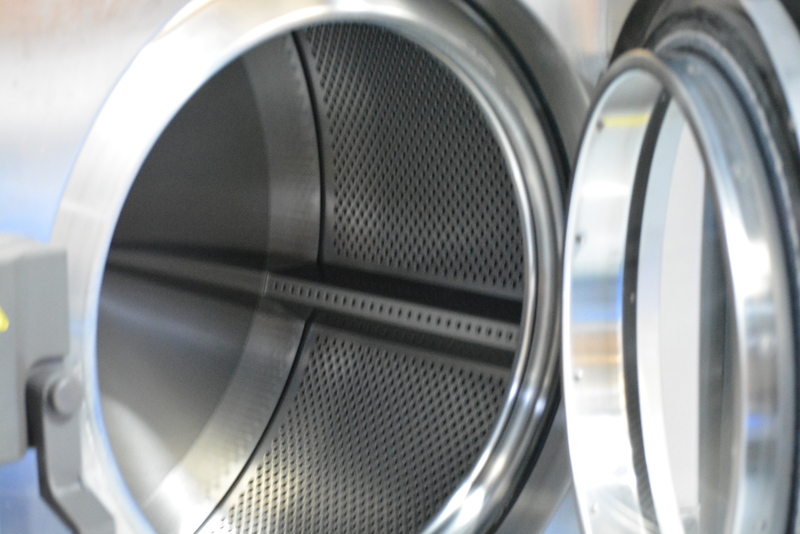 All chemicals are measured for each wash.
At Iron Maidens Commercial Laundry we try our very best to ensure our cleaning and laundry services are as environmentally sustainable as possible. 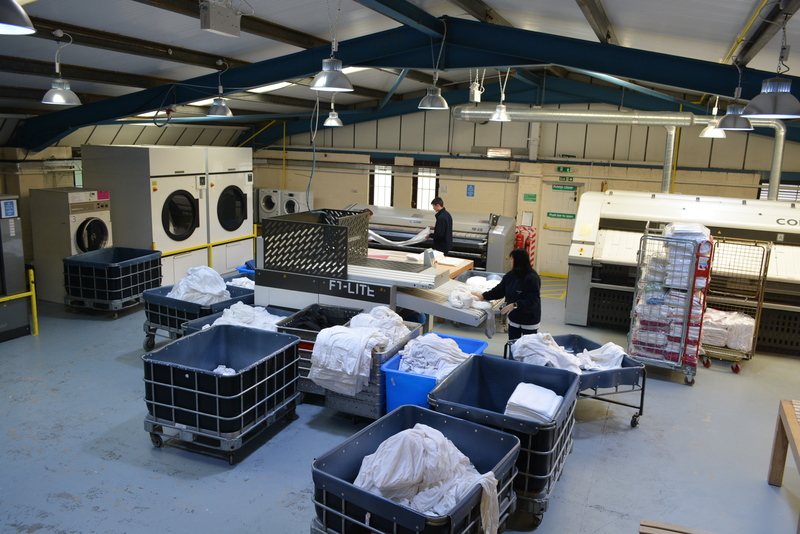 With the understanding that cleaning and laundry services use energy and involve the use of chemicals, we are constantly looking at different ways to minimise our impact on the environment.